View basket “Square club badge sticker” has been added to your basket. 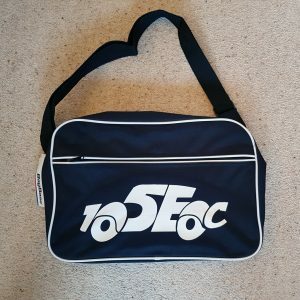 Create your own Ford Anglia 105E Owners Club clothing lines with this embroidered badge featuring our new 105eoc logo! 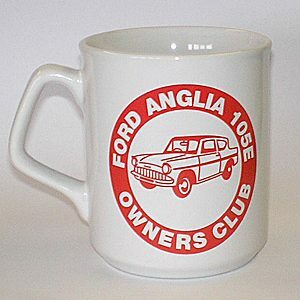 Enjoy your cuppa in style with a white & red china mug. Logo on front and back. 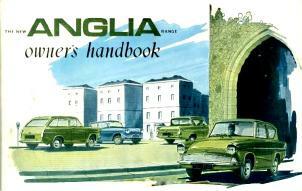 A 210 x 135mm – 32 page owners handbook for the Ford Anglia 105E. Original, not a Reprint. Limited stock and almost certainly not replaceable. Buy the commemorative tax disc and tax disc holder together and save money!